Life happens… Or it does if you let it. Instead of letting life just happen to you, you can plan it. 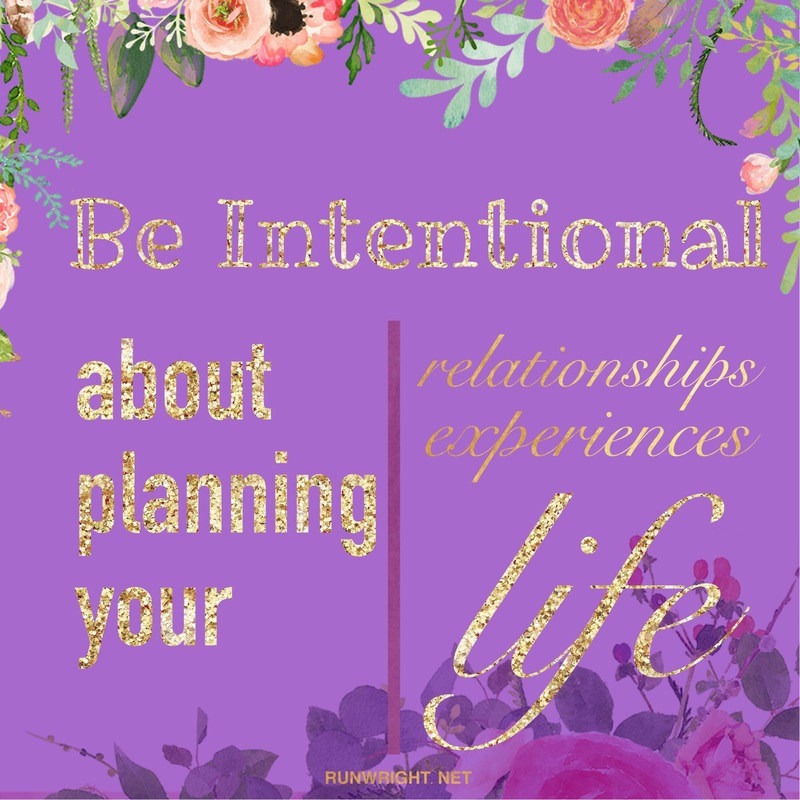 You can be intentional about your experiences by strategizing them. We often plan meetings but we are better served planning relationships. We are accustomed to planning events but we can plan our everyday experiences. We tend to plan the trivial – where we should be at 10:00, who’s going to sit next to whom at the wedding, who’s going to pick us up at the airport – but we can and should plan the big, more important things. Plan the life you want. Plan the life you know you deserve. Plan the life you’ll be happy with at the end. Plan the life you’re proud of. Plan the life that includes the things that matter to you. Plan the life that makes you fulfilled. Plan a life that matters. Life happens. But when you plan it, the life that happens, can be the life you want. “planning” takes us to the path of contentment n helps us to achieve what we want !!! Your post is a source of inspiration!! Keep wrinting this kinda stuff!! !